Extramural researchers are invited in order to provide knowledge and techniques for evaluation, planning, and management of water resources systems for the human society co-existing with nature. The current research is focused on prediction of basin environmental changes under climate change and their impacts on ecosystem services. 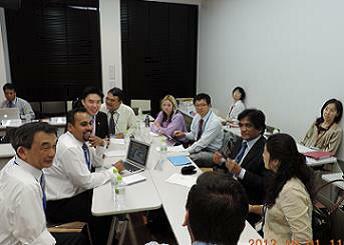 1) Development of disaster damage and loss data in Asia and the Pacific with United Nations. 2) Assessment of interaction between social changes and hydrological processes with regional water cycle models, and analysis on water resources management in Asia. 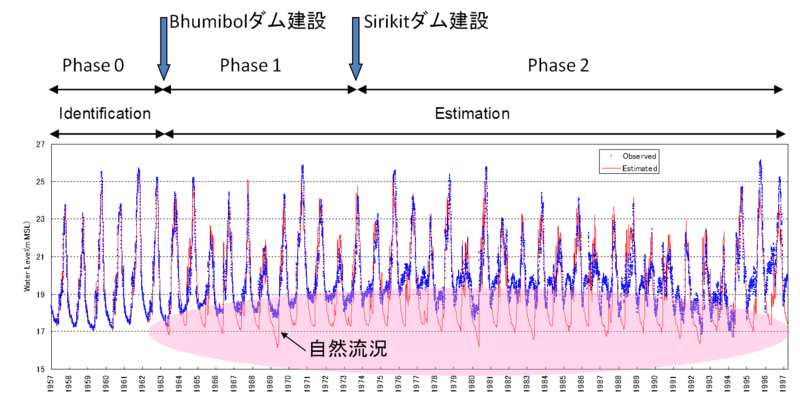 Copyright (C) Disaster Prevention Research Institute Kyoto University. All Rights Reserved.